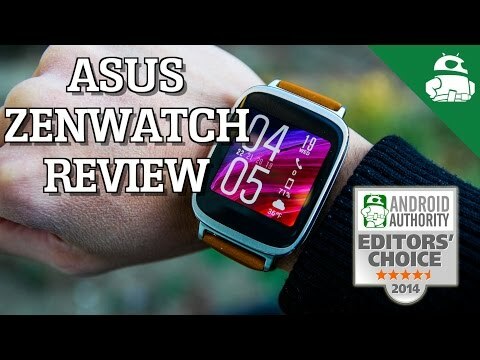 If you’re the owner of a first or second-generation ASUS ZenWatch, there’s a new application in the Google Play Store that may be worth your while. ASUS has just released an app called ZenWatch FaceDesigner, which will give you the ability to create custom faces for your ZenWatch. Once you download the FaceDesigner app, creating a new watch face is pretty easy. You can choose between five different watch face styles. Once you make your selection, you’ll be able to customize your background image and color, tick, icon, text color, date information, weather information, and even missed call info. You can also choose an image to set as your watch’s background. The stock watch faces that come on the ZenWatch and ZenWatch 2 aren’t necessarily the greatest, so the added benefit of customizing watch faces is sure to make ZenWatch users happy. 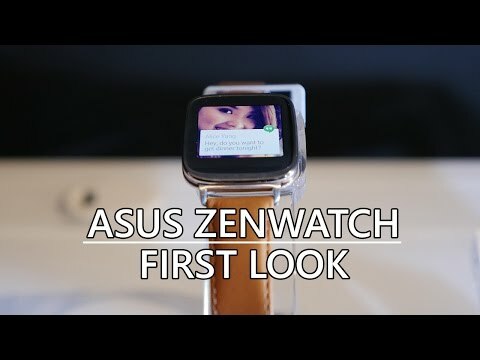 Oh, and it should be noted that the app is only compatible with the ASUS ZenWatch and ZenWatch 2. If you’d like to jump on the Android Wear bandwagon, the ZenWatch 2 is a great place to start. It’s available now in the Google Store for just $149.99, which is an absolute steal for a brand new Android Wear device.